There are many Toyota services available at our repair shop In Folsom, CA. 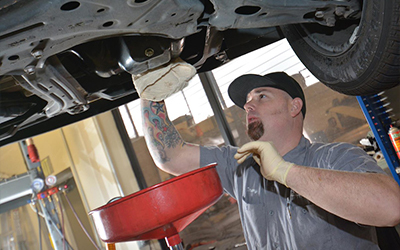 Shannon Family Automotive offers the following services for their Toyota customers: Brakes, Steering, Suspension, Engine, Starter, Transmission, Maintenance,Belts & Hoses,Tune-up and Hybrid work. Our customer satisfaction and service are second to none! Make your appointment for any of the above services conveniently online. Learn more about our services and make your appointment at shannonfamilyautomotive.com.